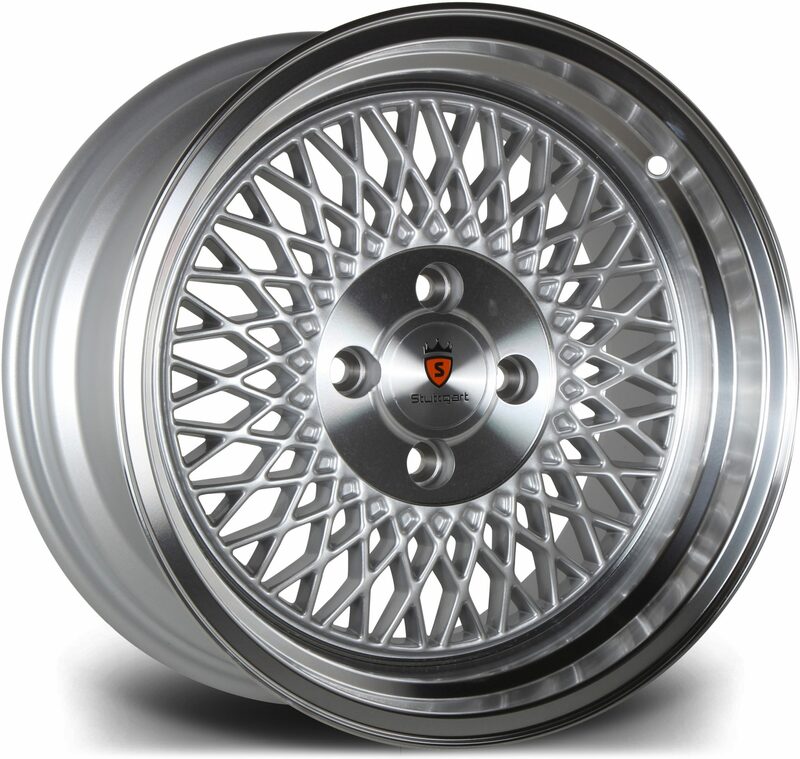 DK Performance is the leading provider of high quality alloy wheels in Salford. We are an independent alloy wheel retailer and full-service garage with over 25 years’ experience in this field. We provide a range of different products and services for the best possible prices. Our comprehensive range of alloys includes Riviera, Calibre, AXE and many more. Our team is made up of car enthusiasts looking to provide the best services and high quality alloy wheels for a competitive price. DK has been providing customers with many services for years, such as car tuning, MOT, bodywork and tracking balance. We stock an extensive range of wheels and tyres that can fit many different makes and models in a range of colours from black and white to red and gold. 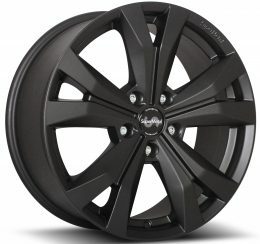 Having a new set of alloy wheels can completely change the look of your vehicle. Our high quality wheels will make your vehicle look brand new. We pride ourselves on delivering the highest level of customer service and ensuring you receive a fantastic deal. Order your alloy wheels in Salford from DK Performance today! Our team of experts is more than happy to help clients in Salford, Manchester and anywhere else in the United Kingdom. Call us on 0161 464 7828 or fill in our contact form to find out more!